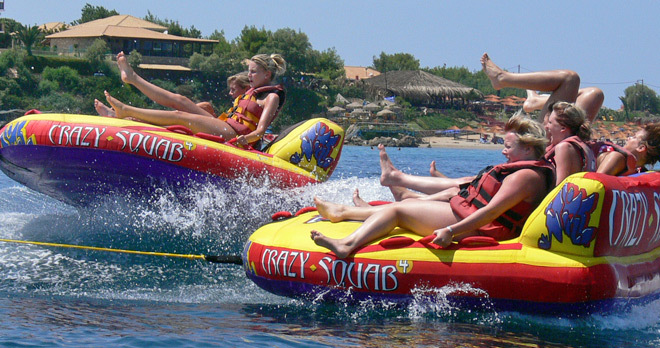 Our Watersports Centre is located in St. Nicholas beach, close to the Vasilikos Beach Hotel in the south part of the island. 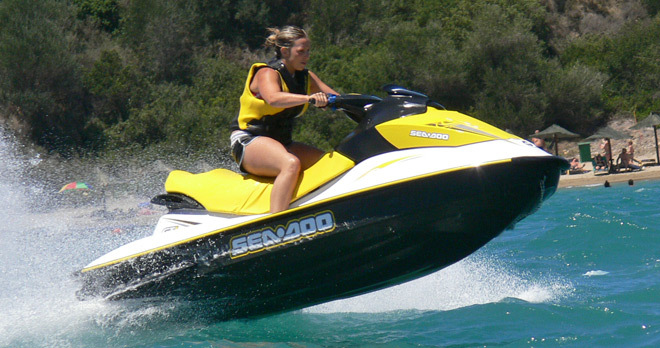 During your holiday you’ll have also the possibility to rent our Jet-ski-bike to ride the Ionian waves or to follow our diving lessons into the deep blue of our sea. 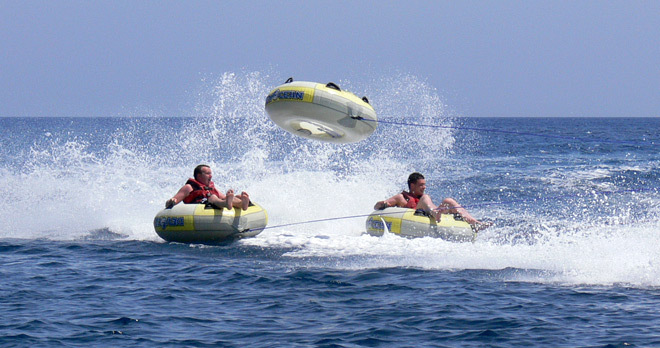 The centre is professionally-run and fully insured so all the games are safe, controlled by experienced staff with instruction given where necessary. 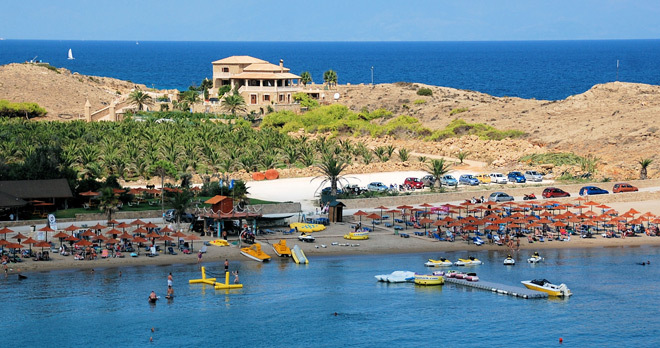 St. Nicholas Beach is the right place not only for sporty people but also offers a relaxing time. 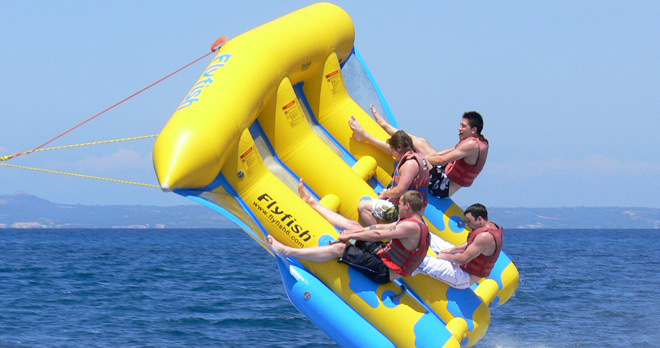 Along the beach you can lay on sun beds under tropical umbrellas and, when is very hot, you can spend your time in the refreshing shade of our beach bar. 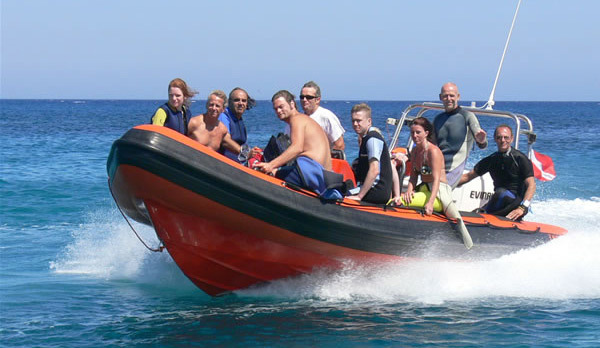 Moreover we offer special scuba diving with us. 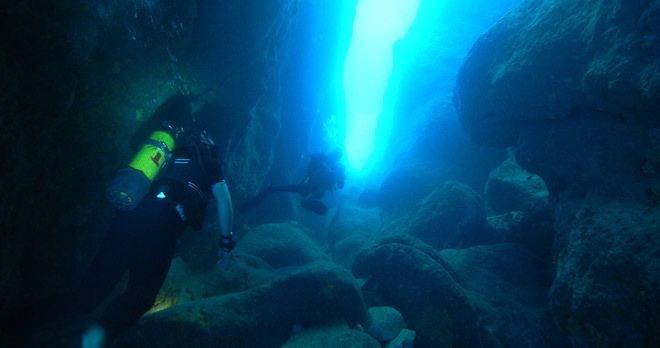 Dive equipment and guides are providdivers to the fantastic area of Keri Caves. 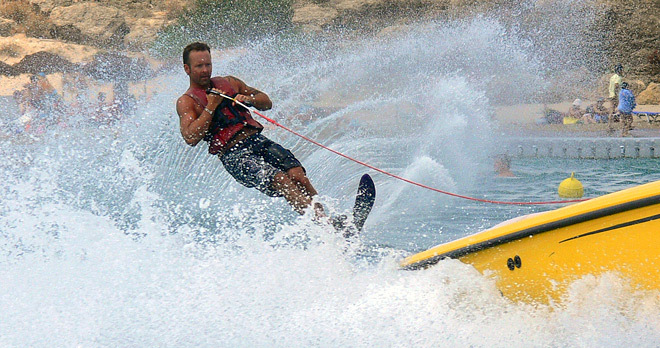 It‘s possible to book individual or group lessons or to follow courses for beginners. 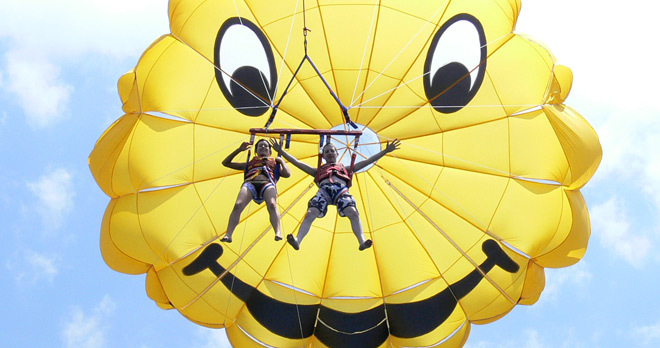 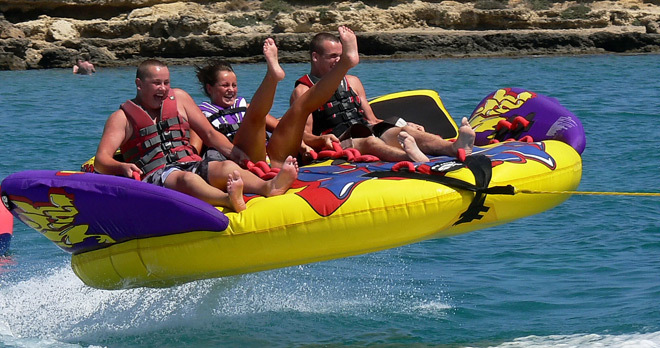 We’re open every day for all the summer awaiting you, to make you holiday an unforgettable one!! 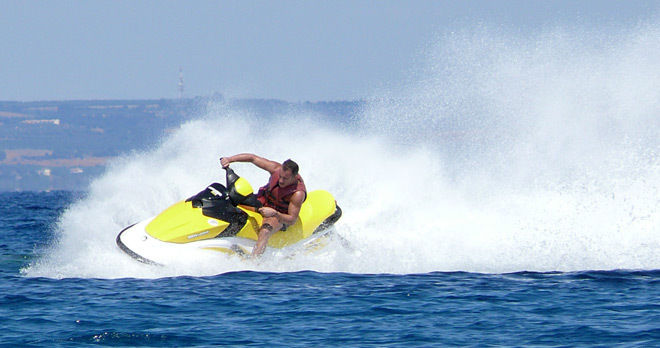 Speed boat transfer from Laganas Beach to St. Nicholas Beach. 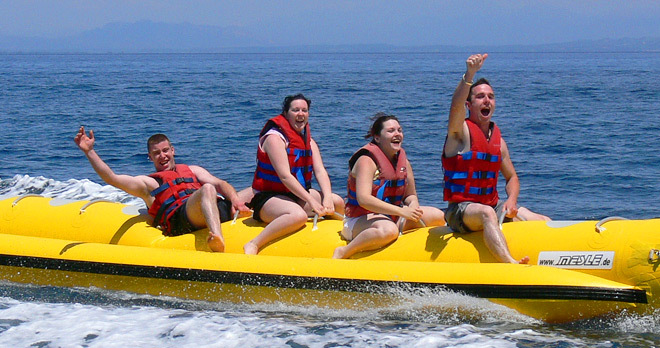 Climb aboard "Sea‘s the Dream" for a fast trip to the place to be seen! 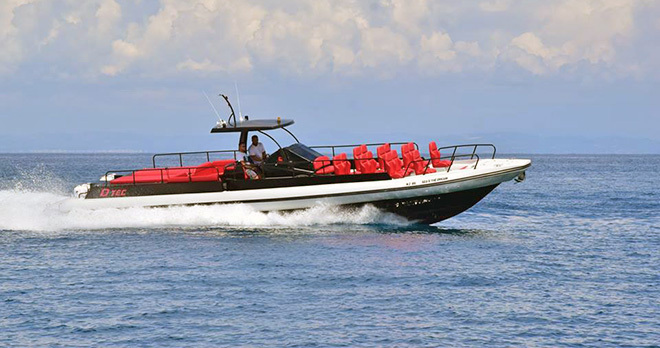 Experience our new 2018 speedboat, the safest and fastest boat in Zakynthos. 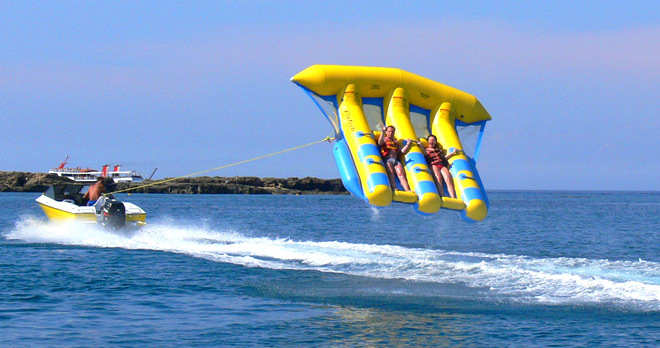 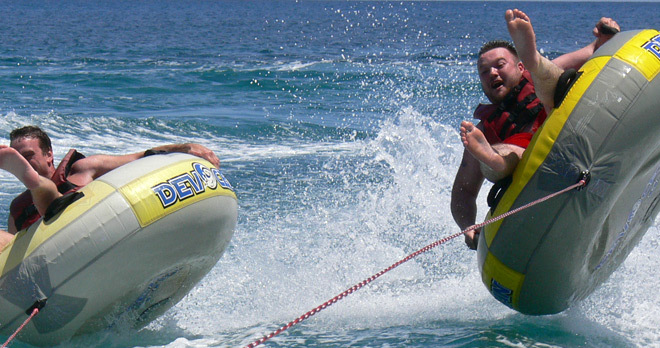 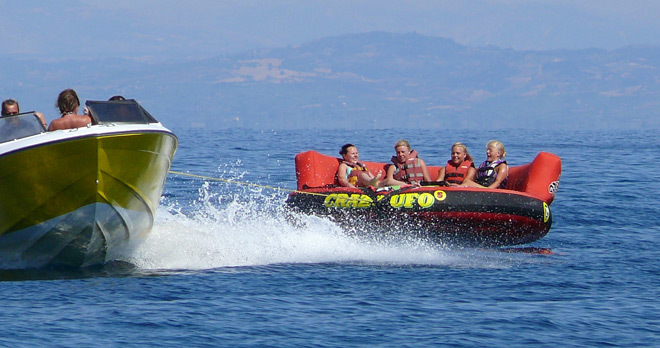 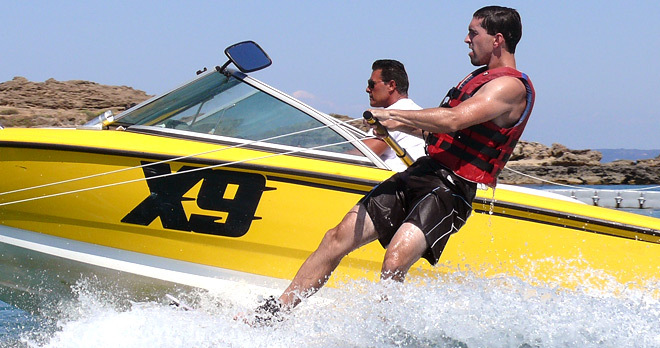 FREE boat transfer only with minimum 50 euro spend on watersports per person.